Welcome to Winephabet Street Season 1 Episode 13. Winephabet Street is a monthly series where Lori Budd of Draceana Wines and myself work our way through the alphabet exploring wine and wine regions on letter at a time. The show is live on the third Monday at 8pm and is free, but you must register to attend. Put in on your calendar, pour yourself a glass of wine and hang out with us. This month we explored the Mencia grape grown in the Northwestern part of Spain. 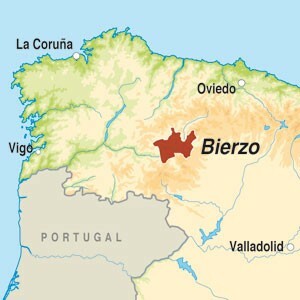 Mainly in the Bierzo region. It was once thought to be a clone of Cabernet Franc but through DNA profiling they found it was identical to Portugal’s Jaen do Dao variety. This is a grape new to me. Someone at the restaurant left a bottle of Mencia and I tasted it and wasn’t impressed. I was a little worried about the bottle I had at home. Worry not! 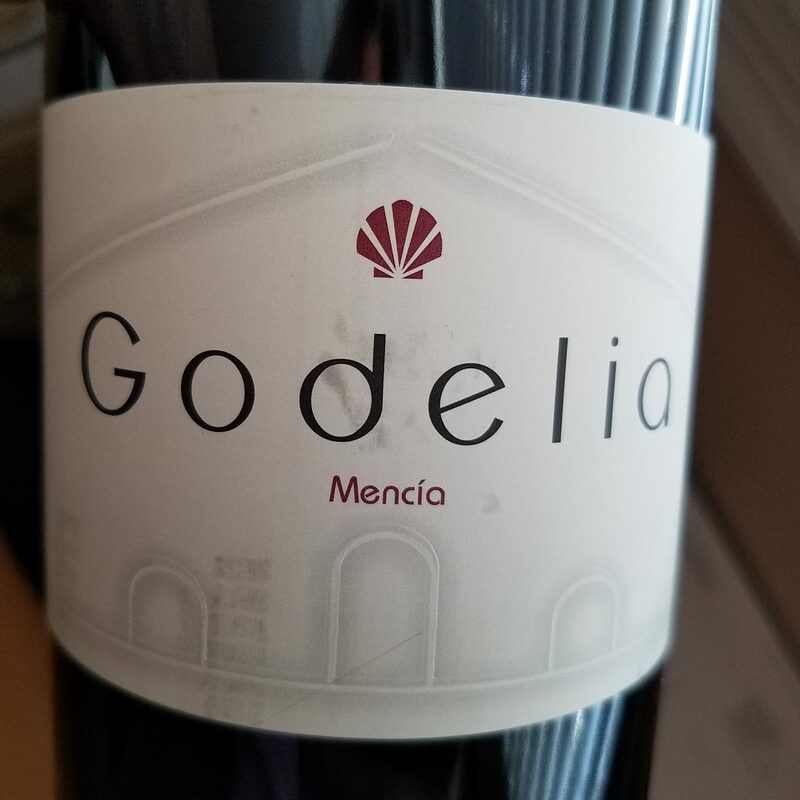 I was wowed and very impressed with Godelia Mencia SRP $19 and highly recommend it. The grapes in the Godelia Mencia come from 40 to 80 year old vines. The wine goes through malolactic fermentation in barrels and is aged for 12 months in French oak. To learn more about Bodega Godelia and the wines they produce visit my previous article on Godelia and the white wine they produce. Click here. Sit back and relax and watch or listen to the webinar. Learn about Mencia and the wines we are drinking. The best is to look at our expressions when we taste what we are drinking. You will see how much Lori and I loved this grape and the wines we chose.